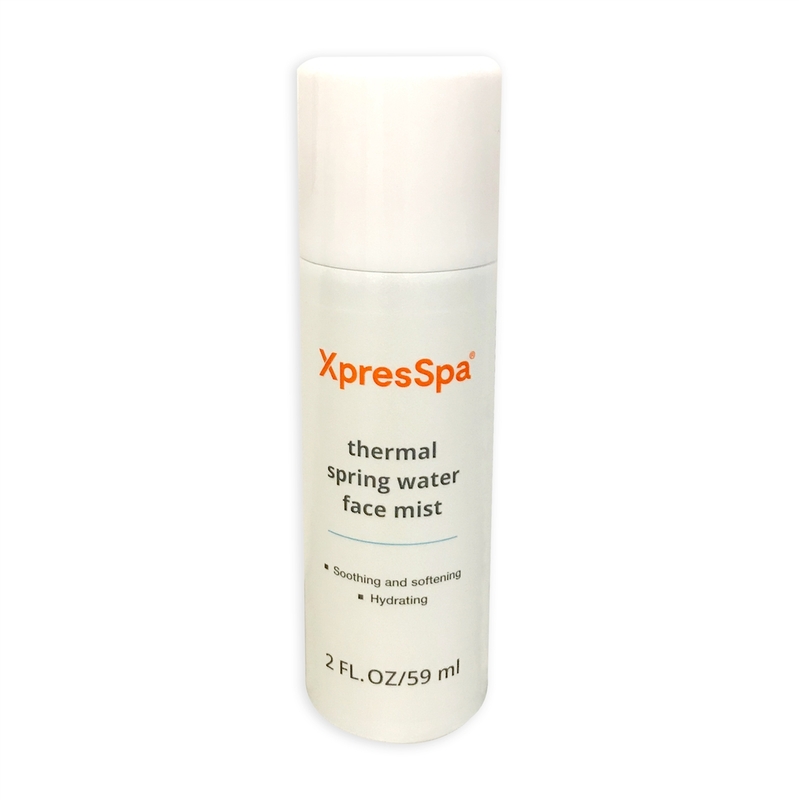 Thermal Spring Water Face Mist. 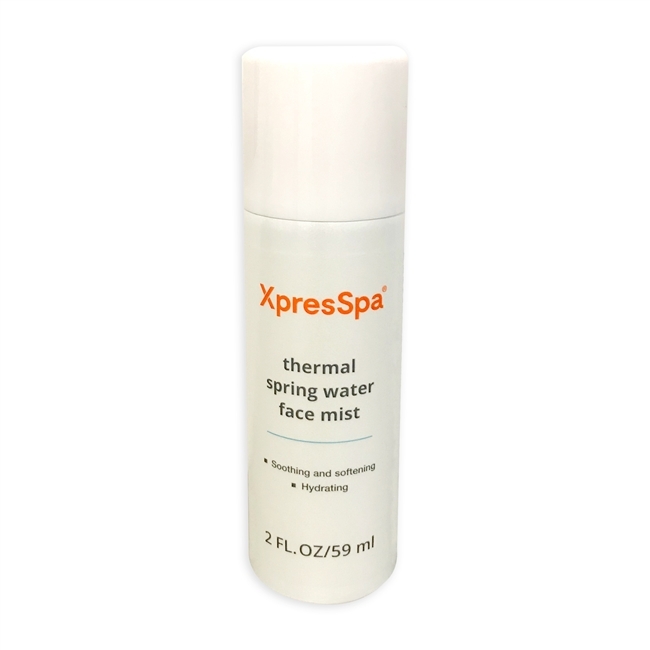 Soothing, softening and hydrating. © Copyright 20165 Xpresspa Group. All Rights Reserved.